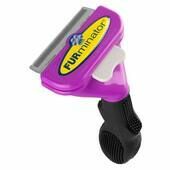 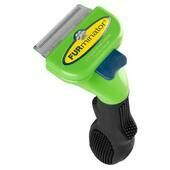 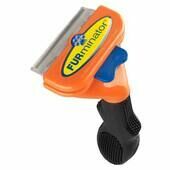 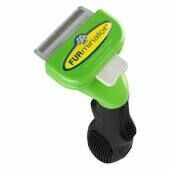 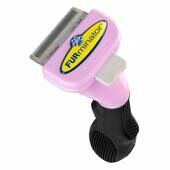 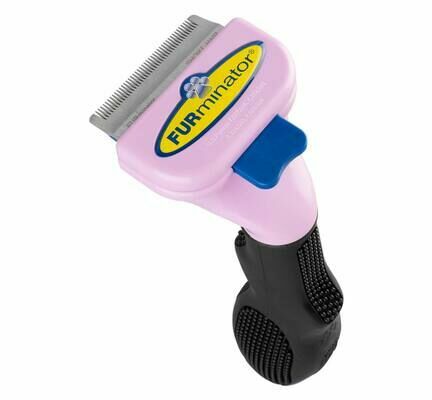 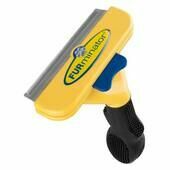 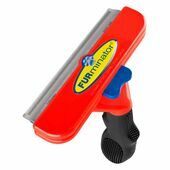 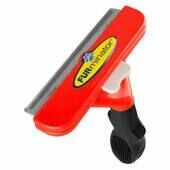 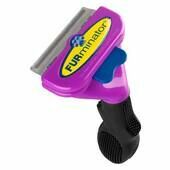 A fantastic grooming product from Furminator, who are well known for making high quality professional pet products. 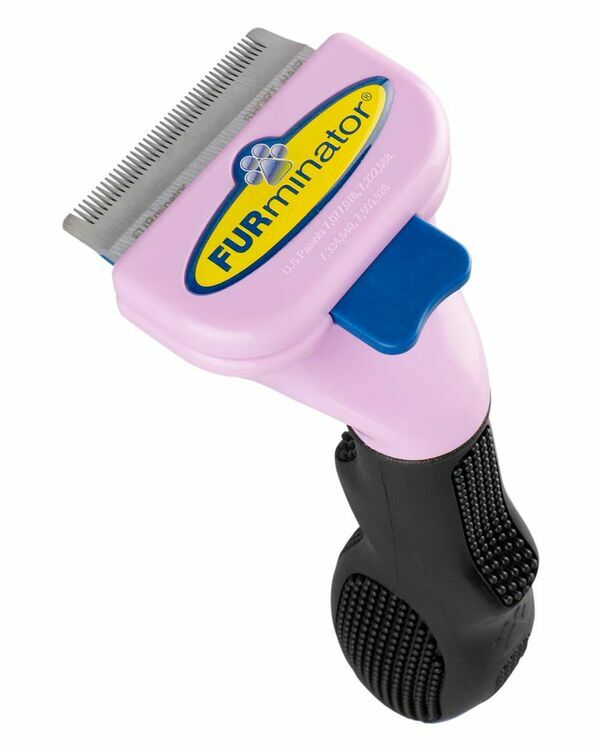 This Furminator deShedding tool is an easy to use grooming tool which will gently remove loose hair and undercoat, reducing loose hair from shedding by up to 90%. 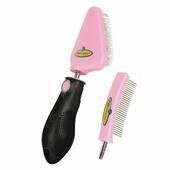 Exclusive technology - These products may be covered by one or more patents.